Congratulations to our awesome soccer players, coaches and trainers for a wonderful Fall 2017 Season! Here are a few highlights from the season shared by parents and coaches. If you have highlights to share, please email our webmaster. 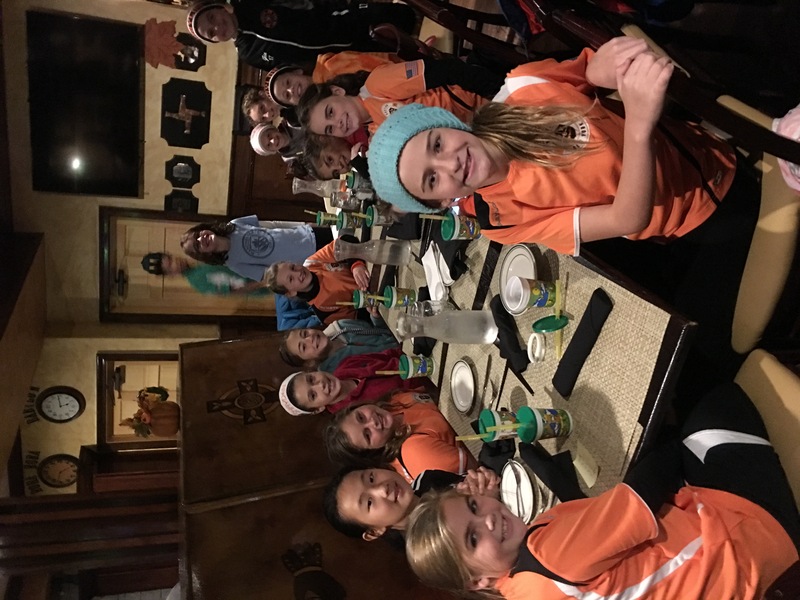 Amazing work by the UNDEFEATED Girls U10 Wildcats who went 7-0-2 to rank #1 in their LIJSL Division for the Fall! 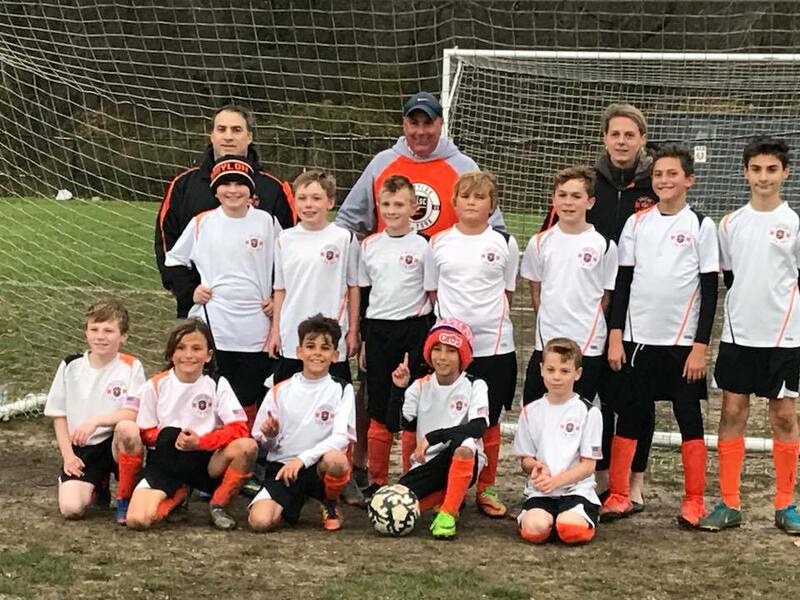 Congratulations to the Boys U12 Fire who went 7-1-1 to rank #1 in their LIJSL Division for the Fall! Great job boys and their awesome coaches especially with a mixed U11/U12 team! 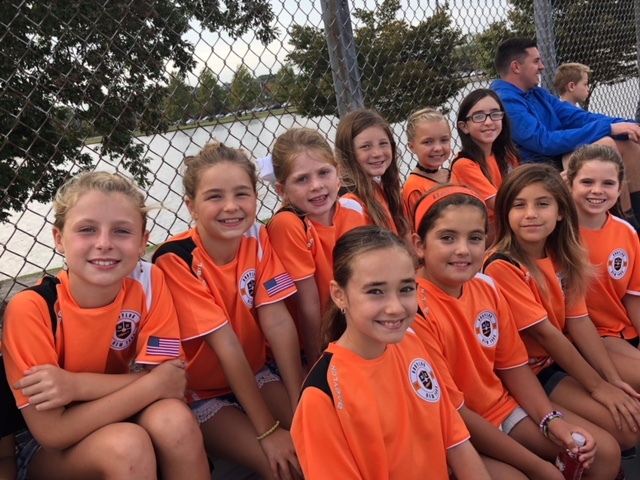 Awesome job to the Girls U11 Magic Stars who went 5-2-2 to rank #3 in their LIJSL Division for the Fall! The girls almost cinched 2nd in the division as their skills and team play advanced 10x over the season. This team is also ranked #2 in Sportsmanship for the season. Great job coaches and players! Congrats to the Girls U12 Warriors for a great season ranking #3 in their division with a 5-2-2 record for the season! 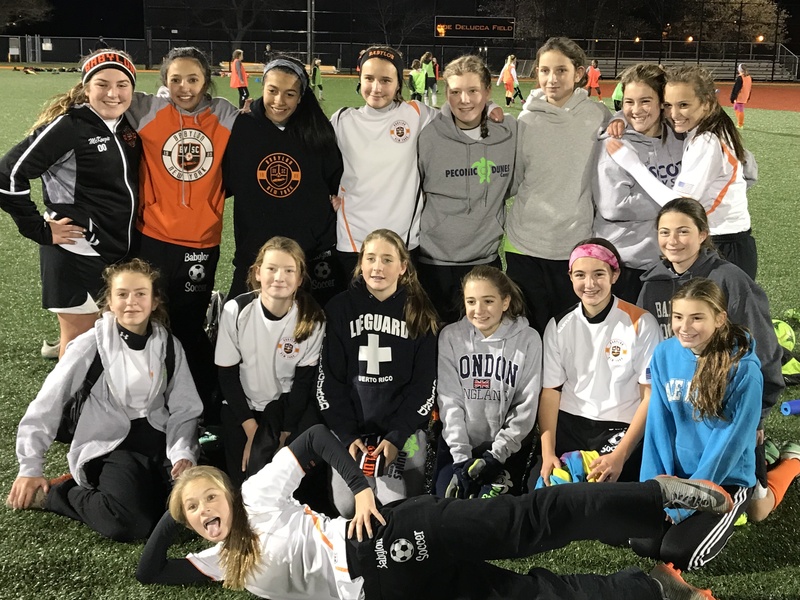 Girls U15 team Heat ranked #5 in their division at 4-2-3 for the season – Great job girls! The Girls U16 team Hurricanes as they’re currently ranked #2 in their division at 6-1-0 for the season! Awesome job girls! Looking good to the Boys U10 team Celtic FC as they’re currently ranked #3 in their division at 6-1-2 for the season! Great work gentlemen! 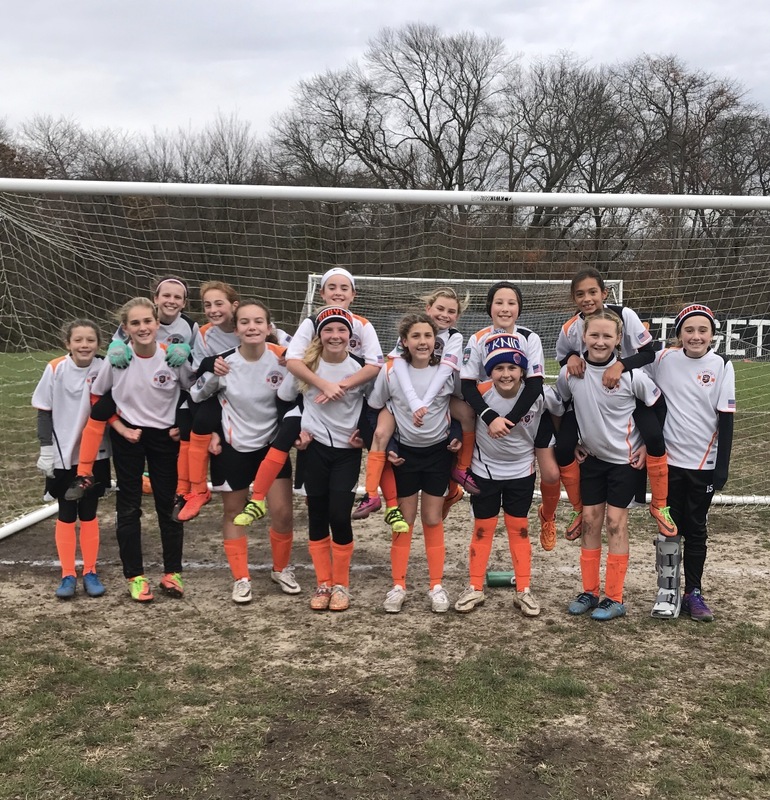 Girls U12 team United had a tough season being a brand-new team and mostly U11 players, but they didn’t let that hold them back. The girls ranked #1 in sportsmanship this year in their division and began to cut the opposing goals at the end of the season. They can’t wait to pick up the game in the Spring! We’re proud of you girls! Boys U9 Riptide won #1 in Sportsmanship for their LIJSL Division! Great work gentlemen!